Whether you’re at the very beginning of starting your own business or you’re already a fully-fledged supremo of a thriving company, there’s always more to learn. As they say, knowledge is power! We’ve put together our 6 must-read recommendations of business books so far in 2018, offering insight, inspiration and motivation to nurture both yourself and your business for your most successful year yet. Ever had that niggling voice in your head telling you to pursue the career of your dreams? Author Mike Lewis had a prized role at a prestigious corporate giant, though he longed to become a professional squash player. But how do you make that change? Lewis sought guidance from those who made ‘the jump’ and decided to collate their personal stories into When to Jump, alongside his own four-stage Jump Curve to instruct and reassure you through the transition. 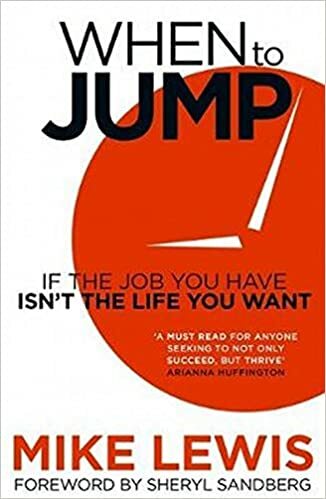 It’s an insightful and inspiring read that’ll help you assess what you need from work to feel fulfilled. 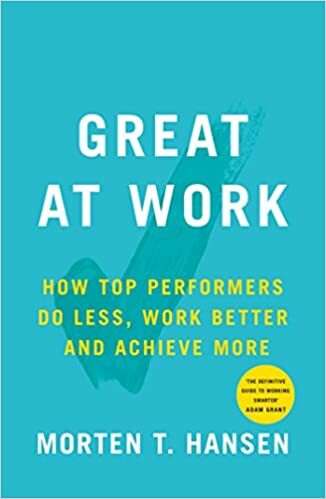 From the New York Times’ bestselling author of Great by Choice and one of the top 50 most influential management thinkers in the world, Great at Work is the culmination of a groundbreaking five-year study carried out by Hansen that delves into what it means to work smarter, not harder. The research encompassed over 5,000 managers and employees, looking into why some people work better than others. Hansen has compiled the results into ‘Seven Work Smarter Practices' that will help you figure out your key strengths and weaknesses to improve your performance and become a more efficient, productive worker. Teamwork makes the dream work – The Culture Code by Daniel Coyle is an insight into some of the most successful organisations in the world and identifies that the secret to their success is how they work together as a collaborative team. From Pixar to US Navy Seal Team Six, Coyle analyses verbal and physical cues between people to determine the best strategy for building trust and communication for maximum efficiency. 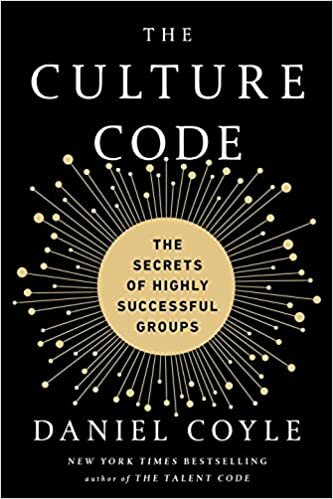 Offering both personal insight and scientific background, The Culture Code will change how you think and work with colleagues to allow you to build the perfect team. Pink is the author of several professional self-improvement books, including bestsellers Drive and To Sell is Human. 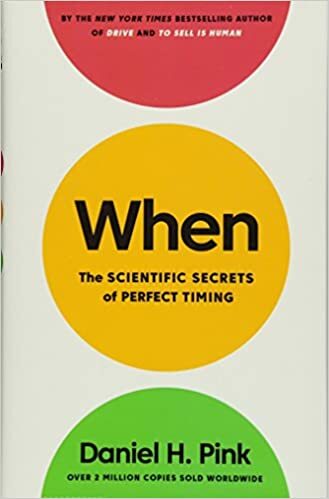 When projects the theory that timing is a science, building on extensive research across psychology, biology and economics to manipulate time to our advantage. It answers the intricate questions of timing and how it affects every aspect of our lives. What is the ideal daily routine? When is the right time to switch career or get married? By observing hidden patterns and statistical data on timing, When helps you to learn how to live a richer, more engaged life, both professionally and personally. 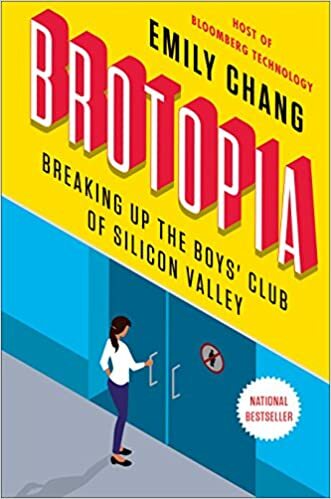 Brotopia is a powerful expose into the sexist culture of Silicon Valley by Bloomberg TV journalist Emily Chang. Using her extensive contacts in the industry, she challenges the Utopian ideals of Silicon Valley and contests that, for women in tech, ‘bro culture’ creates a toxic, misogynistic and discriminatory workplace, where men hold all the cards and meetings in hot tubs and strip clubs are commonplace. With women's rights at the forefront of discussion across all sectors thanks to the #MeToo and #TimesUp movements, this book features interviews with some of the most powerful women in tech, including Facebook COO Sheryl Sandberg, YouTube CEO Susan Wojcicki and former Yahoo! CEO Marissa Mayer, who reveal just how difficult it is to crack the glass ceiling. Chang identifies a clear path to addressing the issue and how everyone has a responsibility to fix it, in Silicon Valley and beyond. In today’s society, you need to do more than just network for networking’s sake. 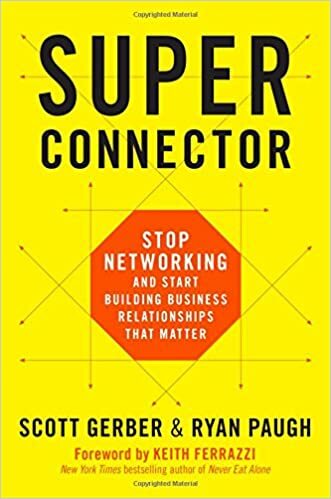 Superconnectors are born from the social media generation, offering a new breed of connection-building that has an immensely higher impact and worth. Authors Scott Gerber and Ryan Paugh analyse the methodology of ‘superconnectors’, who purposefully utilise social interaction to create mutual value across different communities and sectors. 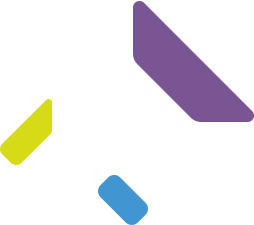 Superconnector presents strategies and anecdotes, with a three-pronged approach to help you define your vision, think differently about how you network and embrace a profitable mindset. Which business books do you turn to for inspiration? 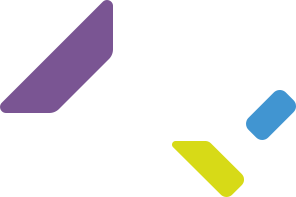 Tweet us @OregaOffices. You’ve probably heard about the Millennial generation, born between 1980-1997, often associated with characteristics like entitled, stubborn and difficult.